“Eat an apple on going to bed, and you’ll keep the doctor from earning his bread.” It was shortened to the current phrase around 1899. Is it true? Surprisingly enough someone has actually researched the topic! And whilst they didn’t exactly find that people who consume one apple per day don’t need to visit a doctor at all, they did find these people often require fewer prescription medications. Apples and their value as part of our diet have been the subject of many studies and the results invariably indicate they are an extremely valuable component of a well balanced diet. 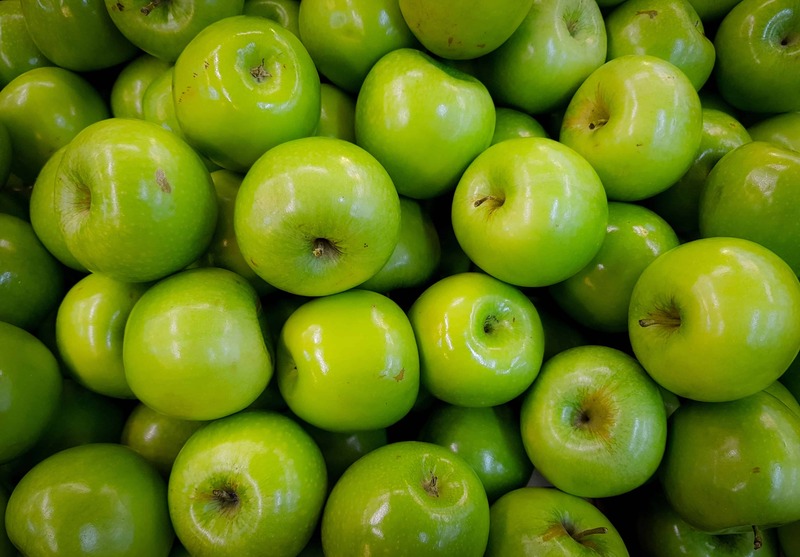 They’ve been described as a nutritional powerhouse because they’re high in important nutrients like Vitamin C, B group vitamins, dietary fibre, calcium, phosphorus, potassium, and a host of apple polyphenols. One of these polyphenols is procyanidin B-2. Procyanidin B-2 is also found in several other plants, notably chinchona, Ceylon cinnamon, common hawthorn, cat’s claw, grape vine leaf, litchi and Ecdysanthera utilis. B-2 is one of the Proanthocyanidins, a family of powerful tannins found in plants. Their primary role is believed to be protection against UV radiation as well as insects and microorganisms. Traditionally proanthocyanidins are used in foods and drinks as antioxidants as well as in cosmetics to protect skin and in medications that help protect blood vessels. 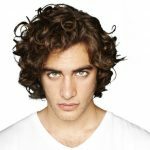 So what is the significance of procyanidin B-2 for hair? Changes to the appearance of the affected scalp area with respect to hair growth. 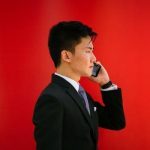 In line with earlier studies, it was found that the men using procyanidin B-2 had significantly more hair at the end of the 6 months than the men using the placebo. This was clearly apparent in the photos taken of the affected scalp area. The diameter of their hairs was also greater than the placebo group. Further to this there were no reported side effects in any of the men who used the procyanidin B-2. 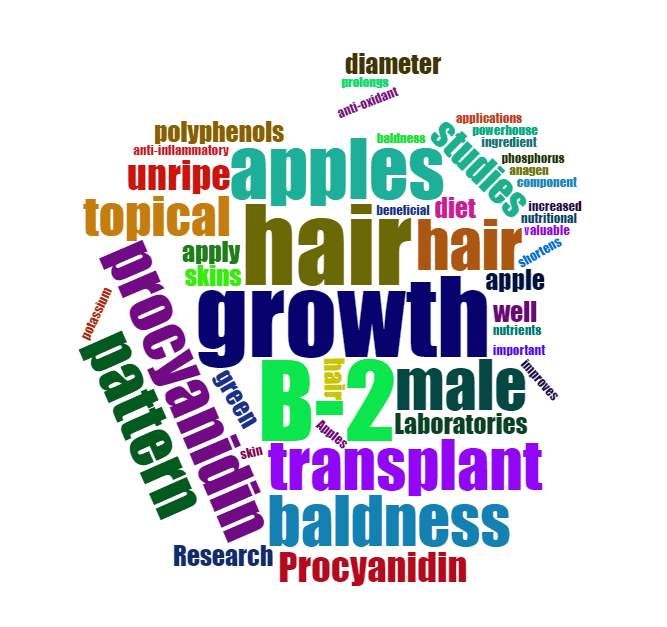 This led researchers to conclude that procyanidin B-2 derived from apples can promote hair growth by a staggering 300% even at just 1% strength! This is comparable to minoxidil therapy. How does procyanidin B-2 from apples work as a hair regrowth agent? Researchers believe that procyanidin B-2 works its magic on hair regrowth by shortening the telogen or resting phase and prolonging the anagen or growth phase of the hair cycle. It probably does this by stimulating the hair germ and outer root sheath (which contains stem cells) during the telogen resting phase, thereby speeding up the process of creating a new hair bulb and shortening this phase of the hair cycle. With a corresponding lengthening of the growth phase. Procyanidins in general are also known to be powerful anti-oxidants with strong anti-inflammatory properties. Given that male pattern baldness and inflammation in the scalp are linked, it’s presumed that procyanidin B-2 likely also helps reduce this inflammation to promote healthy hair growth. In fact, the researchers studying apple procyanidin B-2 for hair regrowth believe it’s highly probable there are a number of properties in the compound that combined, are responsible for its remarkable ability to promote healthy hair regrowth in androgenic alopecia. Need advice about your hair loss issues? Make an appointment to speak to one of our hair loss consultants today.